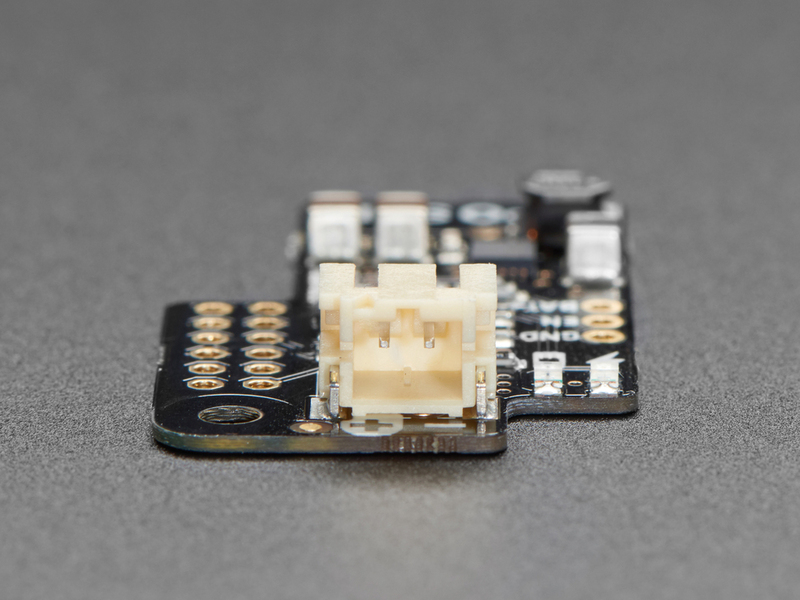 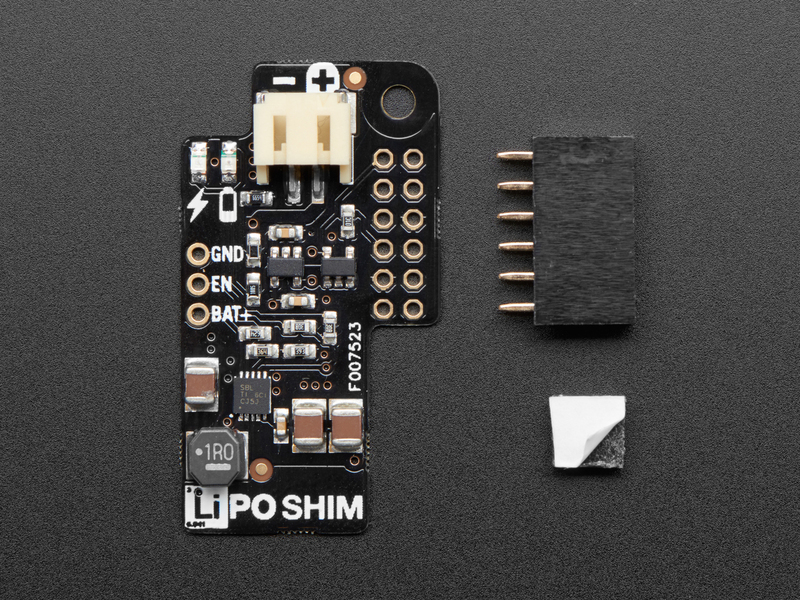 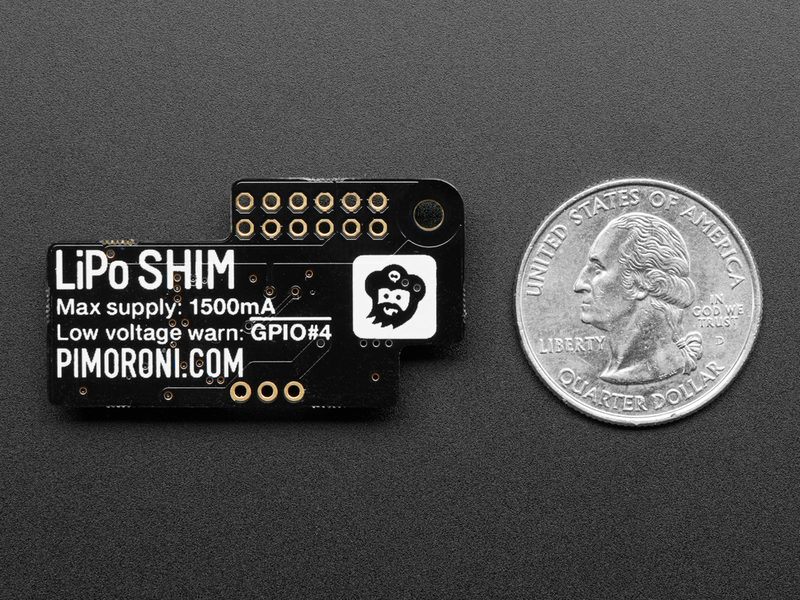 Having a discrete, slick, and tidy power supply is always tricky when taking a project on the go...but get ready to roam the earth worry free with the tiny little Pimoroni LiPo Shim! 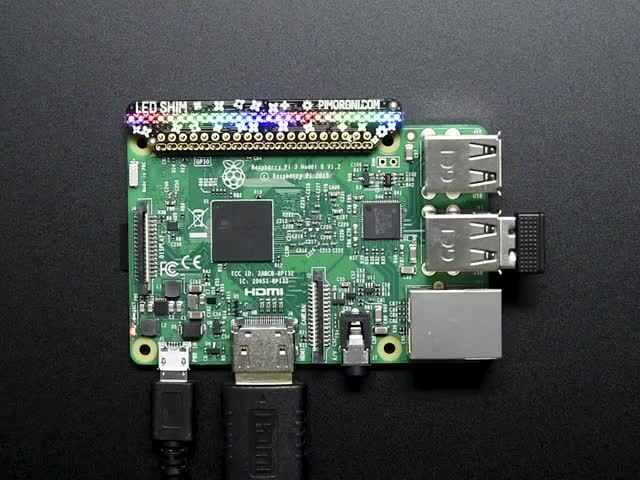 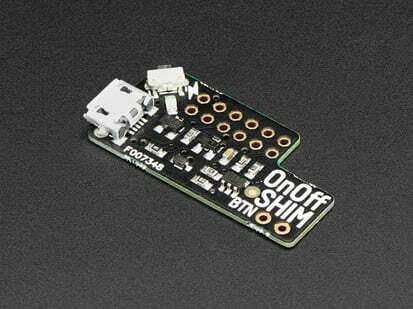 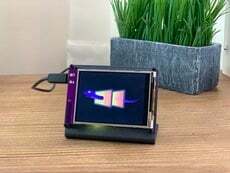 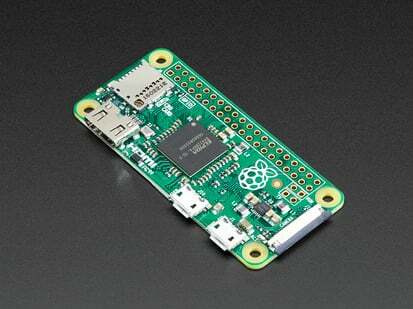 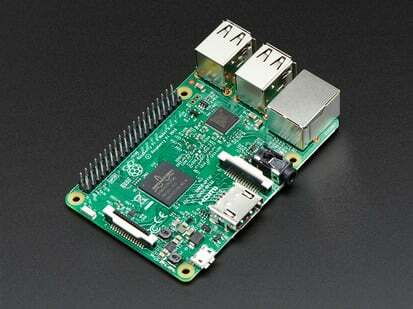 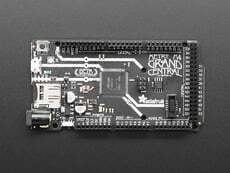 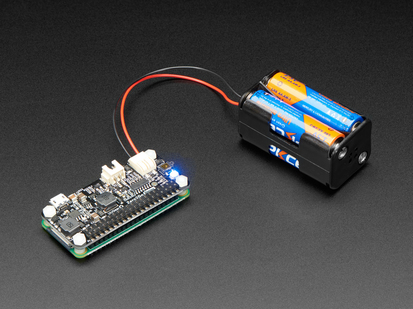 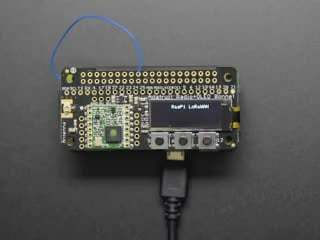 It aims to give you the most compact power supply possible for all versions of Raspberry Pi. 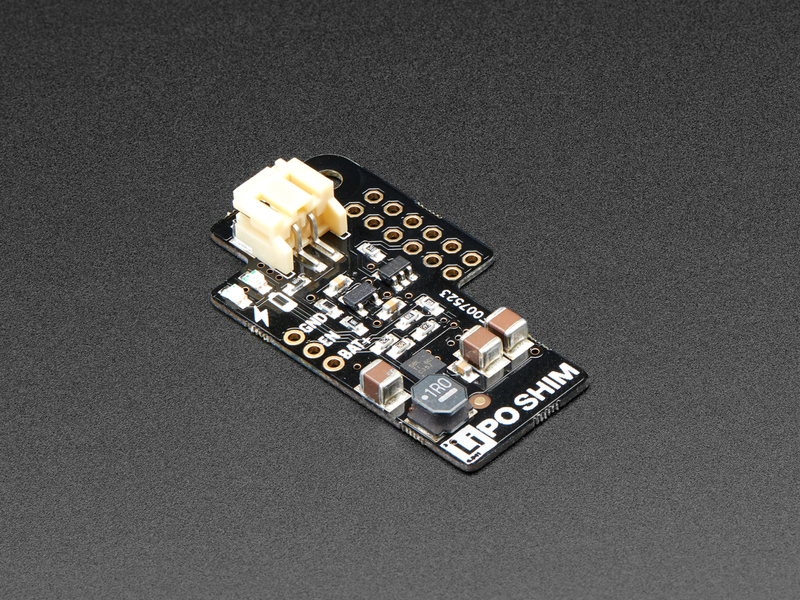 You can either solder the 0.8mm thick PCB directly to the bottom of your GPIO header for a permanent solution or solder on the provided 2x6 0.1" female header which will allow you to remove your LiPo Shim at any time (but will block the GPIO pins). 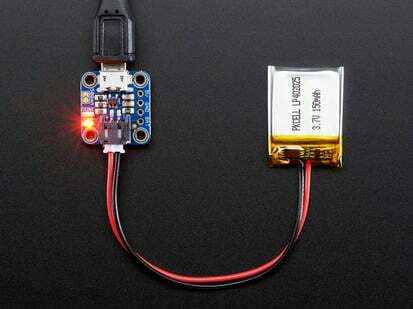 Please note: This is not a charger, you will need a separate charger to keep your LiPo/LiIon batteries juiced up! 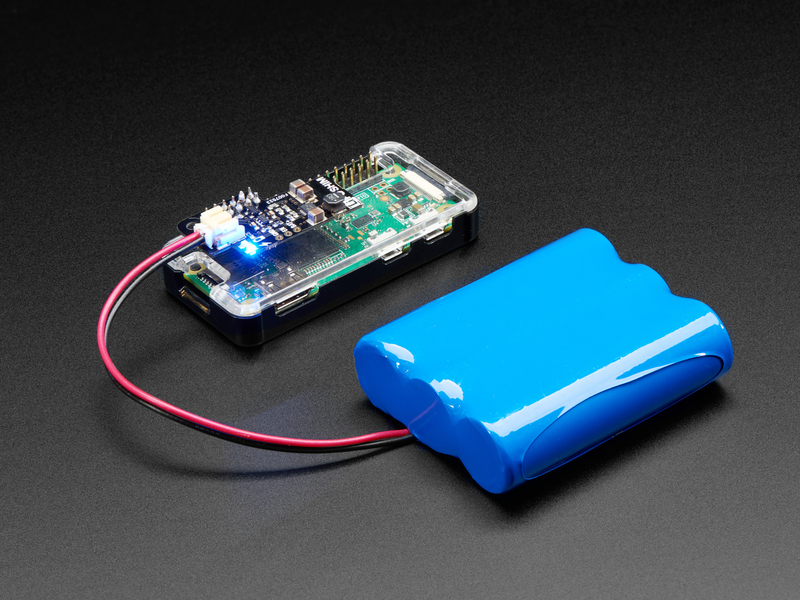 We recommend using our Micro Lipo to top up your battery. 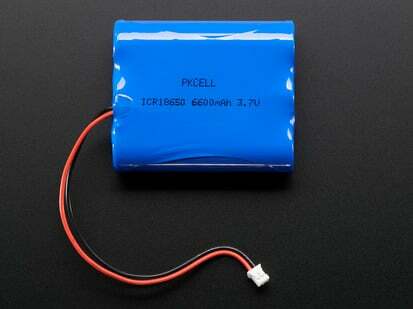 Need a battery? 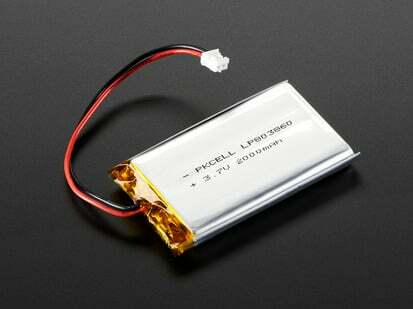 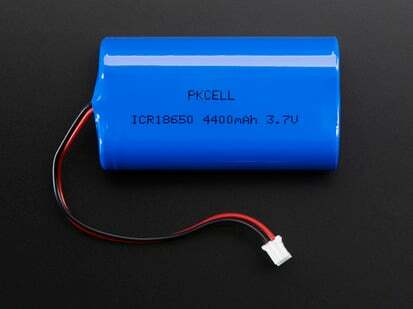 Check out all of the LiPo and LiIon batteries we offer right here! 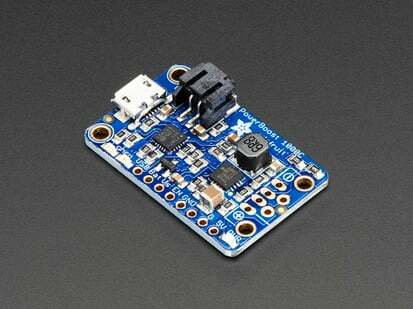 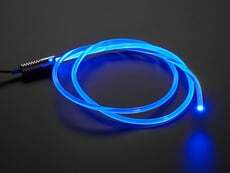 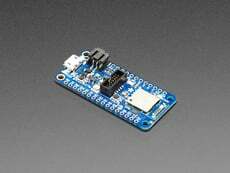 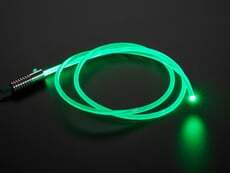 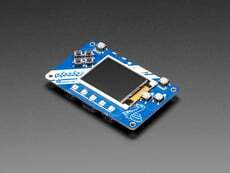 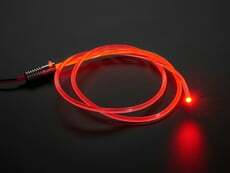 Product Dimensions: 40.4mm x 22.2mm x 6.5mm / 1.6" x 0.9" x 0.3"